Spire View is a newly constructed (2014) eco house finished to the highest standard of comfort and modern living. 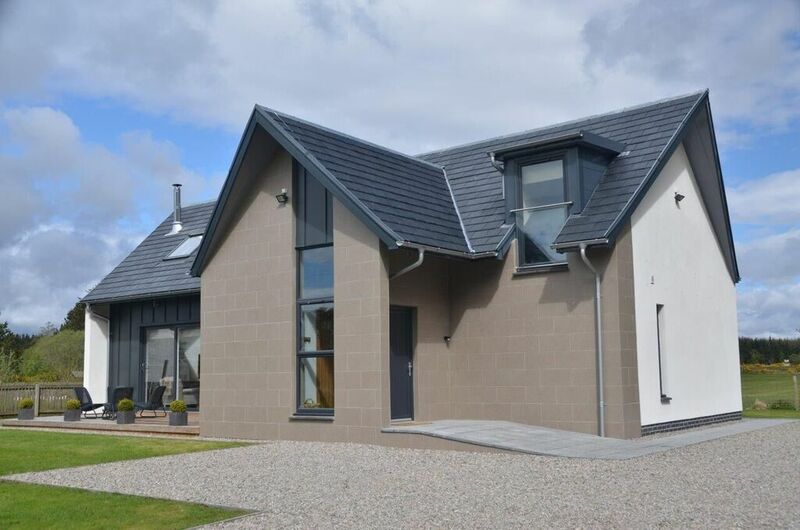 The cottage is situated in a quiet secluded area one mile outside Dornoch and minutes away from the world renowned Royal Dornoch Golf Course, historic Cathedral, local shops, restaurants and award winning beaches. Loch Fleet, a haven for a stunning variety of birds and wildlife, lies a mile north of the cottage. Copyright © 2019 Spire View. All Rights Reserved. Designed by bavotasan.com.